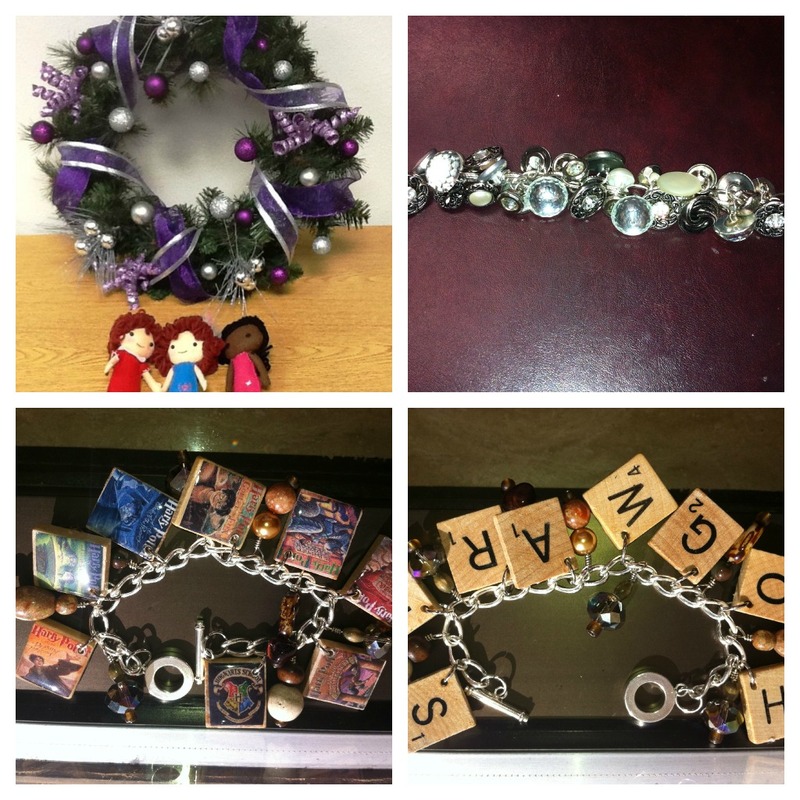 Those of you who have not yet succumbed to the lure of Pinterest may want to reconsider, especially during the holidays. As of April, Pinterest was the third most popular social network. Pinterest can be used for numerous things from new recipes to hair styles, or for education, genealogy, or even law enforcement. It has made it easier for people to plan events and give gifts. 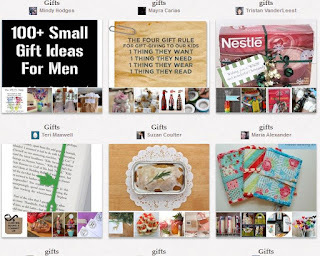 Results for a board search for the word "gifts" on Pinterest. Many people use Pinterest to find ideas for their dream wedding, or fun ideas for a themed party. For example, Caitlin Aaron, a Tarleton State University student, married in September and was able to plan her reception using ideas from Pinterest. Ben Schafer, another TSU student, was searching for the perfect gift for his girlfriend for their year anniversary. “I wanted to get her a nice piece of jewelry but couldn’t decide what she would like the most," he explained. "So, I asked my friend to go onto Pinterest and look at my girlfriend’s pins to see if she had anything specific pinned on her site." Voila! He found the perfect gift. TSMRI party attendees brought Pinterest-inspired crafts. TSMRI recently held a Pinterest party at Tarleton State University. Attendees discovered how to maximize their Pinterest accounts (including the new secret boards), and discovered dozens of DIY (Do it yourself) gift ideas. One attendee compared the Pinterest search box to Google: "You can find almost anything," she reported. What about you? 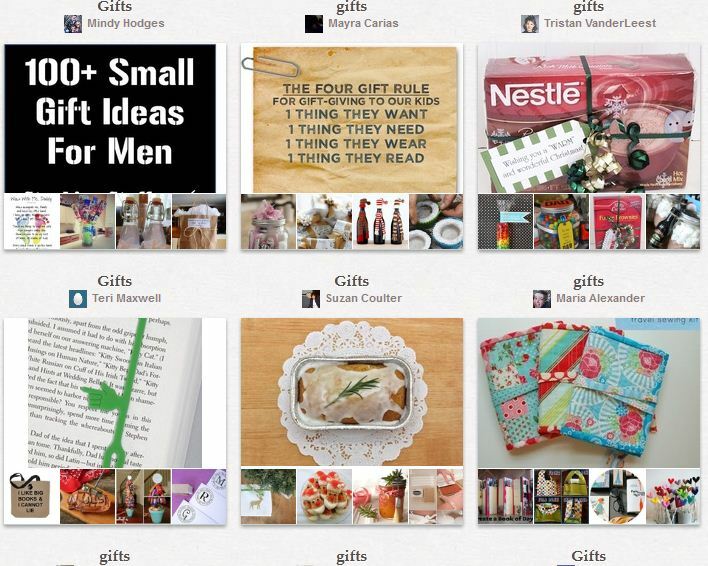 Have you used Pinterest for gift-giving ideas yet? Share some of your favorite pins and boards below, and don't forget to follow TSMRI on Pinterest. Kendra Lowery is a Junior Public Relations and Event Management major at TSU scheduled to graduate in May 2014. You can find her on Facebook. It's my wreath! The Pinterest party was a blast!